Behavior charts for hygiene! Teaching kids good hygiene at a young age will last a lifetime. And good hygiene habits contribute to lasting self care, and help kids feel good about themselves! Kids can have fun with hygiene with our Free Printable Hygiene Charts. 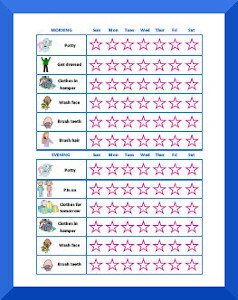 To go along with our Hygiene Behavior Charts, check out our Daily Routine Behavior Charts and our Behavior Charts for Oral Hygiene!